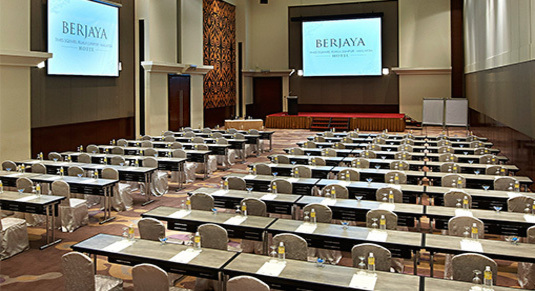 Banquet Kitchens at Berjaya Times Square Hotel, Kuala Lumpur are certified Halal by JAKIM (Jabatan Kemajuan Islam Malaysia / Department of Islamic Development Malaysia). 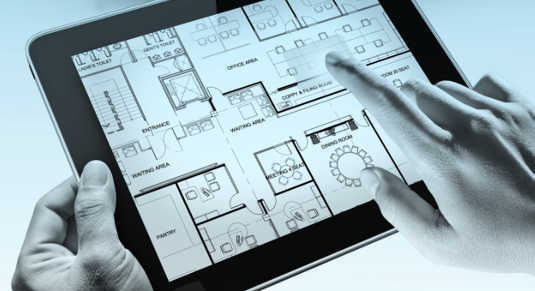 Click here to view the licenses. 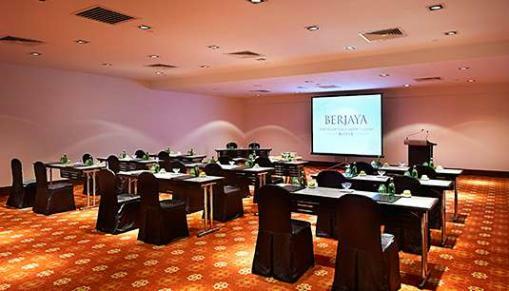 Experience our complete meetings excellence programme with professional service and state-of-the-art facilities befitting all robust meeting needs. 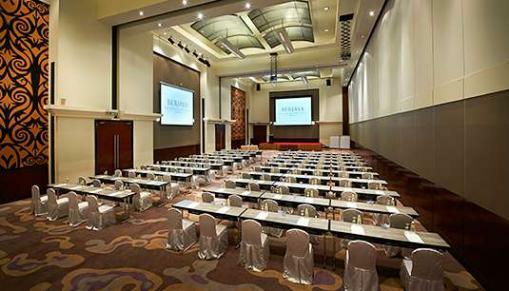 The right setting with attention to detail and apprehensive service can distinguish a successful meeting session. 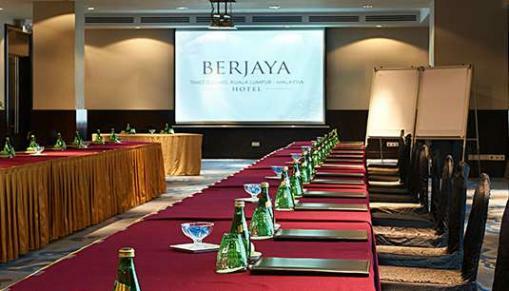 Experience the difference with our special themed packages.